Discover the hidden gem of Berkshire Howell Mill where southern sophistication of Buckhead meets the urban edge of Westside. Live where you will be in the center of it all, and only minutes from midtown and downtown Atlanta, GA.
Berkshire Howell Mill personifies the sophisticated and urban atmosphere of Buckhead. Take a dip in our salt-water pool, boasting a lap lane and a sundeck. The fitness center features modern workout equipment and a room for spinning and yoga. 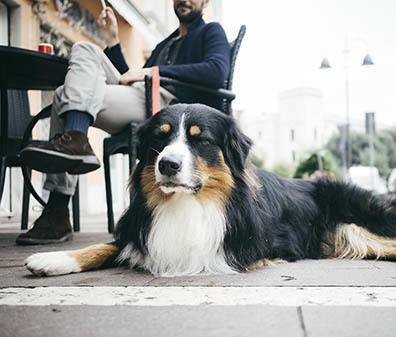 Our pet-friendly community features an on-site lawn, pet spa, and fountain where your favorite furry friend can escape the heat. Urban residences are pre-wired for high-speed Internet, and on-site concierge services elevate luxury living to a new level. 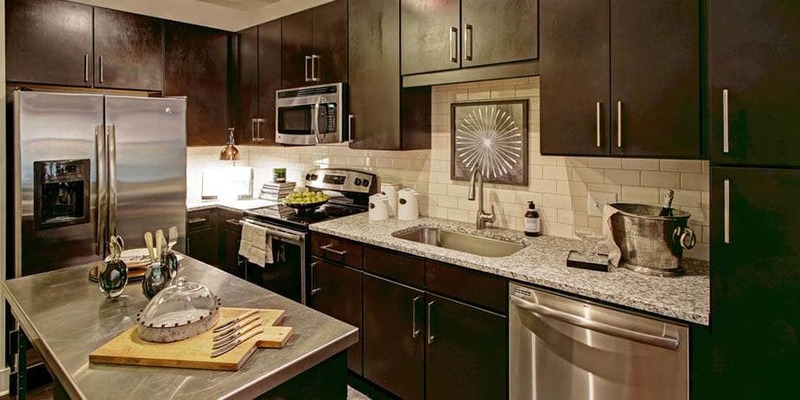 Prepare five-star dishes in the vein of your favorite culinary rock stars in our chef-inspired kitchens. From granite countertops to custom satin nickel lighting and fixtures, kitchens take center stage at our luxury residences in Buckhead. Take Fido to our pet-friendly fountain or our on-site luxury dog spa to spiff up. 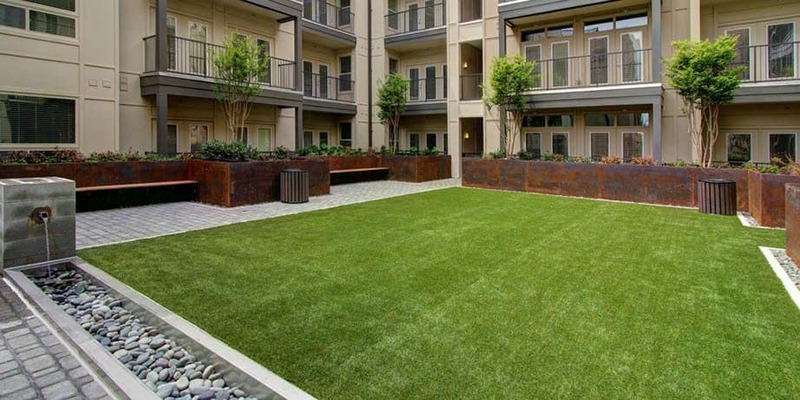 Could there be a better place to meet friends than our exclusive Buckhead private pet courtyard? 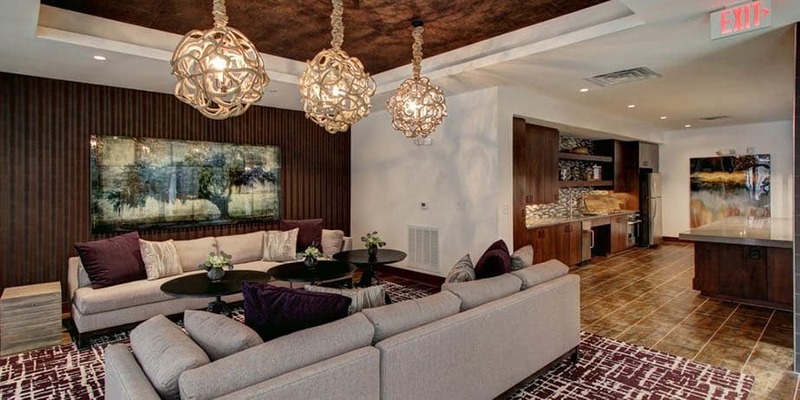 While residents love their private time in the home, social opportunities abound. 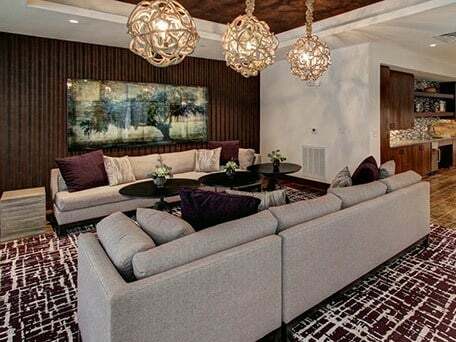 Cheer for your favorite team at our contemporary clubroom featuring a 60” flat screen TV— a sports fan’s nirvana. 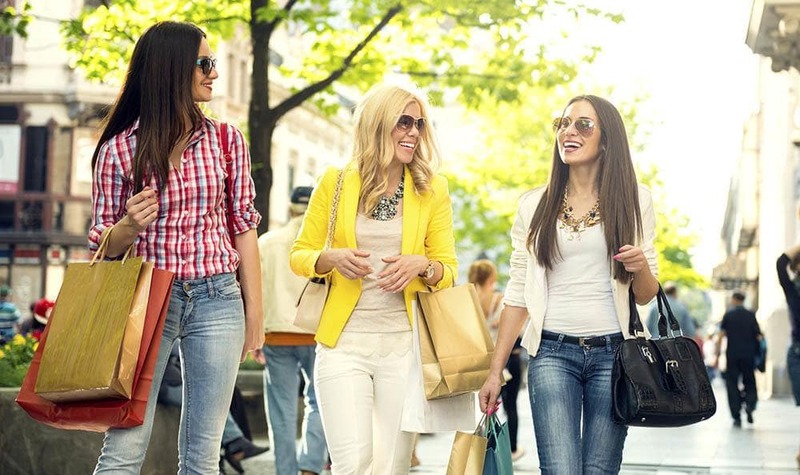 Enjoy an upscale lifestyle in a vibrant urban setting. 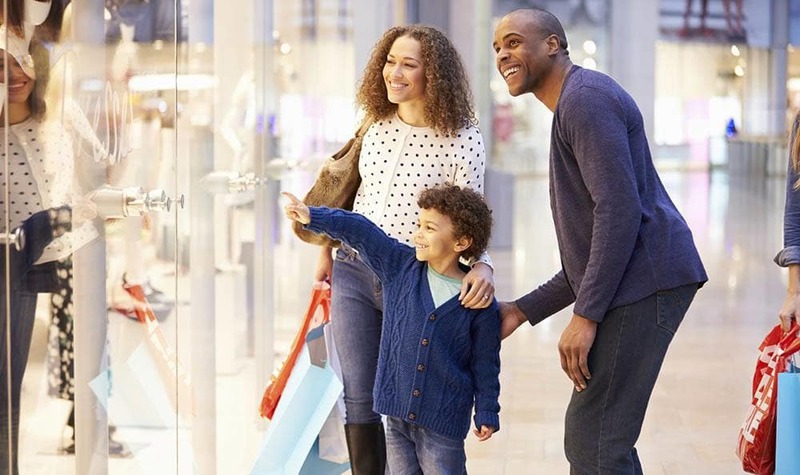 Living here puts you in the middle of everything—luxury shopping, spas, golf courses, decadent dining, engaging art galleries, and an unmatched nightlife—all at your fingertips. 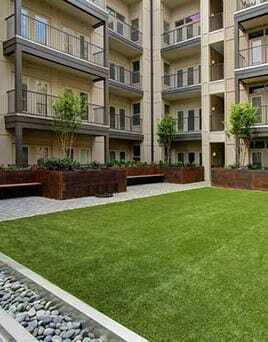 You don’t have to sacrifice luxury to live a green lifestyle in our environmentally friendly apartments in Atlanta, GA. Berkshire Howell Mill boasts a National Green Building Standard (NGBS) Certificate. 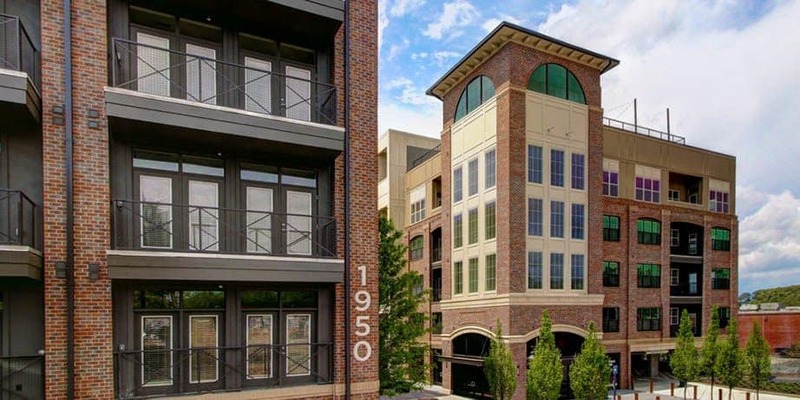 Living at Berkshire Howell Mill situates you in the center of five-star dining, legendary shopping, and championship golfing at the Bobby Jones Golf Course (1.5 miles from our door). Whether you are working in a historic loft office space, are seeking an executive lifestyle, or want access to everything Buckhead has to offer, Berkshire Howell Mill is a great fit for you. If the “live, work, play" lifestyle is exactly what you’ve been looking for, then find your favorite floor plan and give us a call. Take a tour of our beautiful Berkshire Howell Mill property for a firsthand look at what makes us different!